Almost exactly a month ago we took off for a week in Whistler. 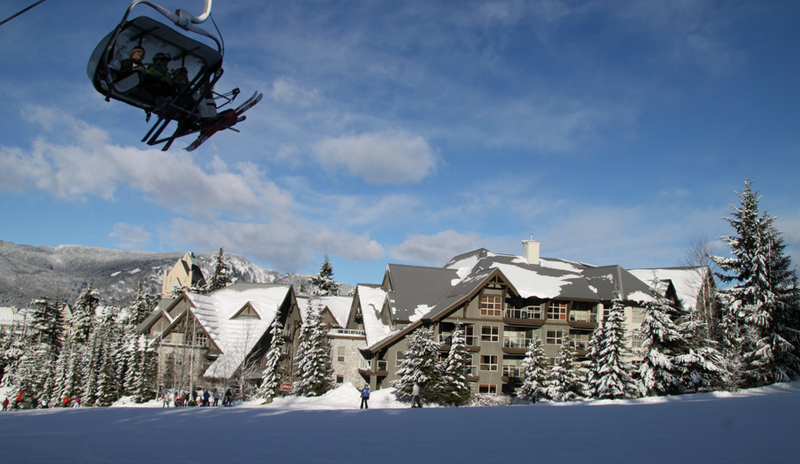 This trip was almost 6 months in the making from booking flights and figuring out where to stay and I have to say, for someone who hadn’t stayed at Whistler before, it was not an easy as you would think. So my first post is going to provide some tips for those newbies who are hoping to head west this ski season for the first time. We wanted to be close to the lifts so there was minimal effort on the days we planned to ski. Nothing worse than having to walk half a kilometre back to your place at the end of ski day! So we picked Blackcomb instead of Whistler. Blackcomb is quieter than Whistler too. We knew we could walk over to the action but when we wanted quiet we could retreat back to our condo and relax. Now if you have a big budget go with Four Seasons or Fairmont and you get to drop your skis at the base of the hill to be shlepped back to the hotel by someone else! 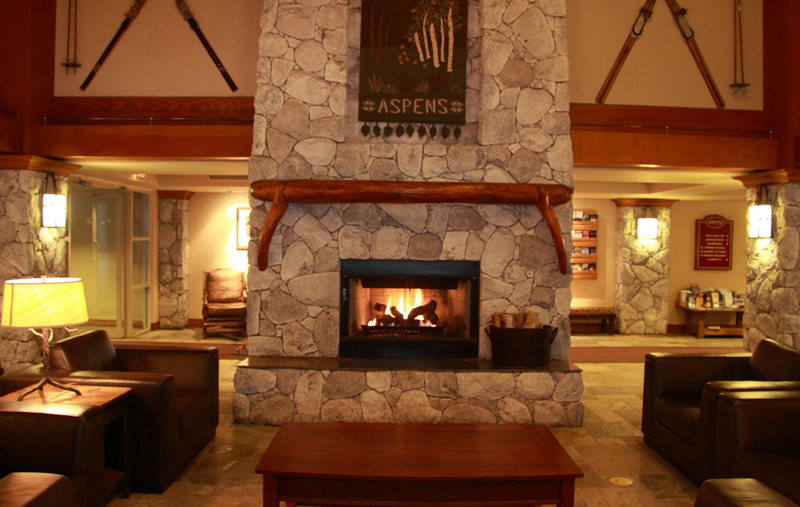 Since we didn’t have $1,000 a night to spend we picked the Aspens which was a ski-in, ski-out complex on Blackcomb. It was perfect for us. We got dressed in our room, walked down, grabbed our skis and headed down to the lift. It was superb! We rented skis instead of bringing our own and I am not sure whether or not we made the right decision! The pros – we didn’t have to haul skis from home to airport and airport to hotels and on and on. We also saved the fees for packing but of course did pay for rentals. The big benefit would have been if we had a powder day. At Whistler they let you trade in your rentals for a different pair depending on the conditions. A friend of ours made a good suggestion – ship your skis. Then you don’t have to worry about carrying them around. Of course you run the risk of the skis getting lost! At Whistler, as residents of Canada you can get a discount on your Edge Card which allows you to go directly to the lifts. Of course ours just arrived last week. A bit late but it was easy to go and get replacements. Whistler knows how to do customer service. In fact, if you have any questions there is a chat function on their site or you can use email and they do reply. I absolutely loved Whistler and am already hoping I can get back this season. More to come on the blog on places to eat, where to ski and things to do. 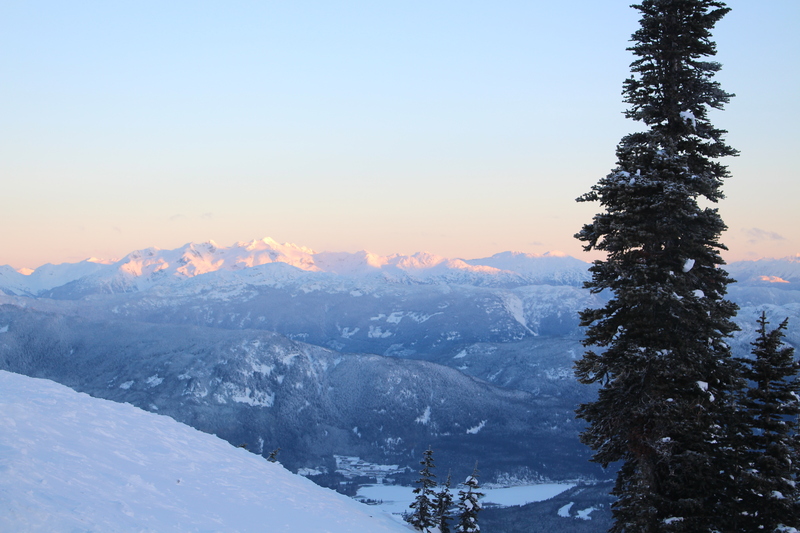 If you know and love Whistler please share some tips for my next trip out!